When looking into the world of Sperm Donation it can be daunting and fears about laws can creep in that makes us paranoid, all in all in the Sperm Donation World communities we’re yet to experience any legal issues, but it’s not a bad idea to read up about them. 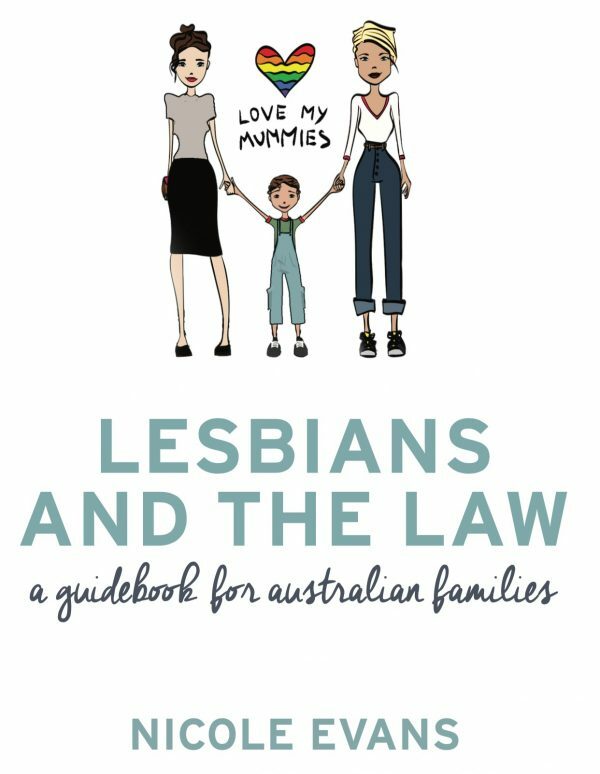 Written by an Australian author, lawyer and lesbian mother, Nicole realised that there was a lack of resources available for others out their in similar circumstances that were looking at starting a family. 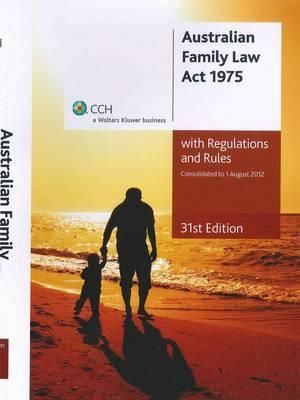 This book will guide you through all the need to knows of the law including relationship recognition, donor rights, separation, parenting, adoption, employment discrimination, wills, superannuation and domestic violence. The 2019 edition of the Law we abide by in Australia, everything is found here. To help you understand the laws and regulations in regards to Sperm Donation. 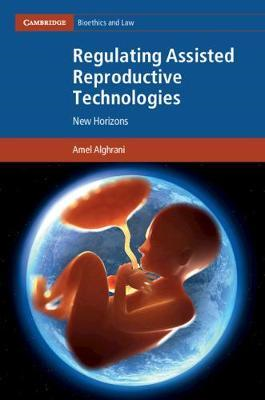 This book covers the history of ART production and the regulations measure that go into them times move forward and new procedures and options are created, some are debateable and ethics are questioned and the industry is always being challenged.